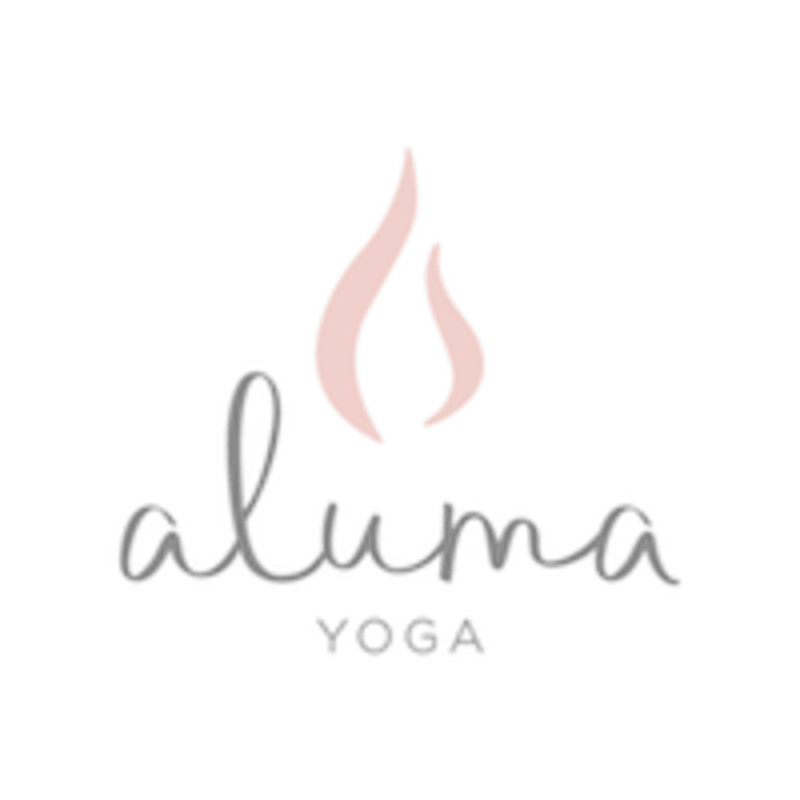 Start taking classes at Aluma Yoga and other studios! A brand new Yoga Studio and boutique in Cockeysville, MD. Find healing, connection, and personal transformation in an environmentally sound and energetically balanced space. Aluma Yoga is located at 10151 York Rd, Suite 108, Cockeysville, MD, 21030. A class here is always a good idea. Don’t expect hands on corrections. Do expect a nice studio and good teachers and a good flow. A great challenge and can’t wait to come again!! This is a great studio - if you’re considering any class here I would highly recommend it. This particular class is good, the flow varies on the students present, the instructor is good at reading the room. Great active flow and energy. Enjoyed the experience and the instructor. Class probably had 8 pp so it was a decent size to have corrections from the instructor when needed. Melody's flow is fantastic! Mats are complimentary, there's a water cooler for cold/hot water and she also provides comolimentary tea. make sure to Go early to snag a spot! Eh, I can’t say that I loved this particular class with this instructor. The flows were just ok, and the music was all music (like popular modern music) with vocals and I found it all very distracting. I’ve never taken a class at Aluma with music like this (or anywhere to be honest). It was quite annoying honestly. I won’t take a class with this instructor again sadly.